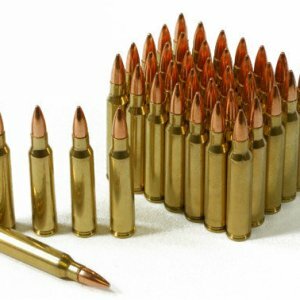 PowerStrike 380ACP 70gr 1105 FPSPowerStrike 380ACP 70gr 1105PowerStrike 380ACP 70gr 1105 FPS - Detroit Ammo Co. : Detroit Ammo Co. 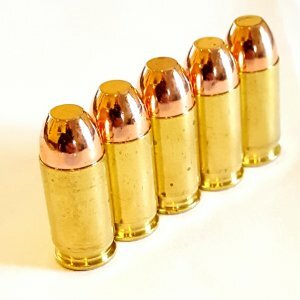 Allegiance PowerStrike 380ACP 70gr 1105 FPS is small caliber that packs a large caliber performance using 21st century Powder Metal Technology to create ballistic performance that exceeds the competitions ability. 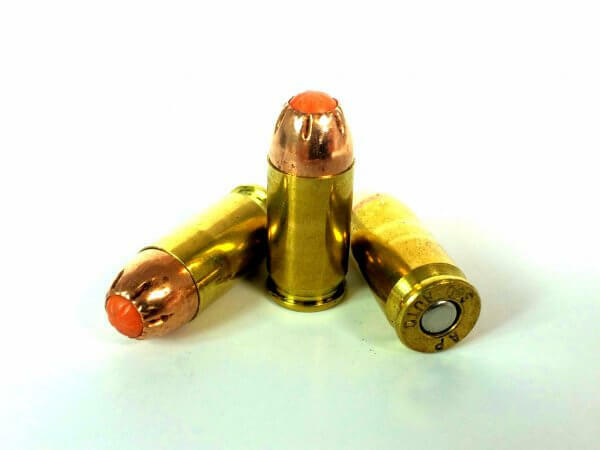 Unlike other frangibles PowerStrike 380ACP 70gr 1105FPS is a jacketed frangible that has all the reliability and durability of a standard JHP or ball round. 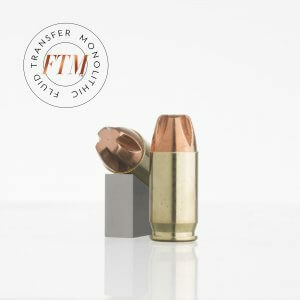 Having the protection of the copper jacket allows the powder metal core to be compacted at a lower pressure so that it is more explosive when it hits soft fluid filled tissue which is what causes the frangible core to fragment. 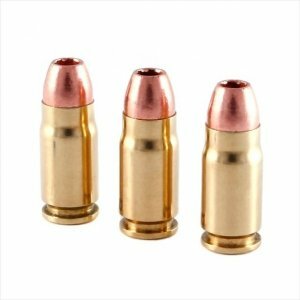 The secret to PowerStrike 380ACP 70gr 1105FPS is violent expansive fragmentation against pressurized fluid. 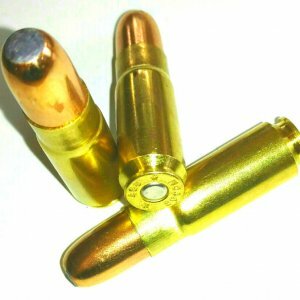 As far as terminal ballistics is concerned Your body is nothing more than a electronic pressurized walking water cavity. 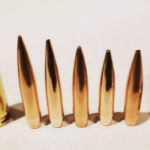 When the bullet hits the soft tissue and begins to fragment, it picks up the surrounding damaged tissue and rams it forward being aided from the Pressurized fluid which EXPONENTIALLY increases the frontal area of the shock wave and wound cavity causing increased hydrostatic shock. This large hydrostatic shock wave creates a huge permanent multi directional wound cavity which causes massive shock trauma to the central nervous system shutting it down from overload. 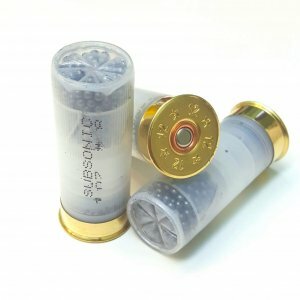 This is more efficient, quicker and more humane in stopping a threat or harvesting an animal instead of shooting it full of holes and waiting on the target to bleed out. 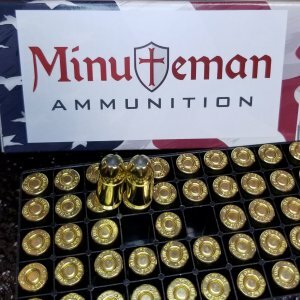 PowerStrike 380ACP 70gr 1105 is excellent when carrying a larger heavier sidearm is not a possibility. 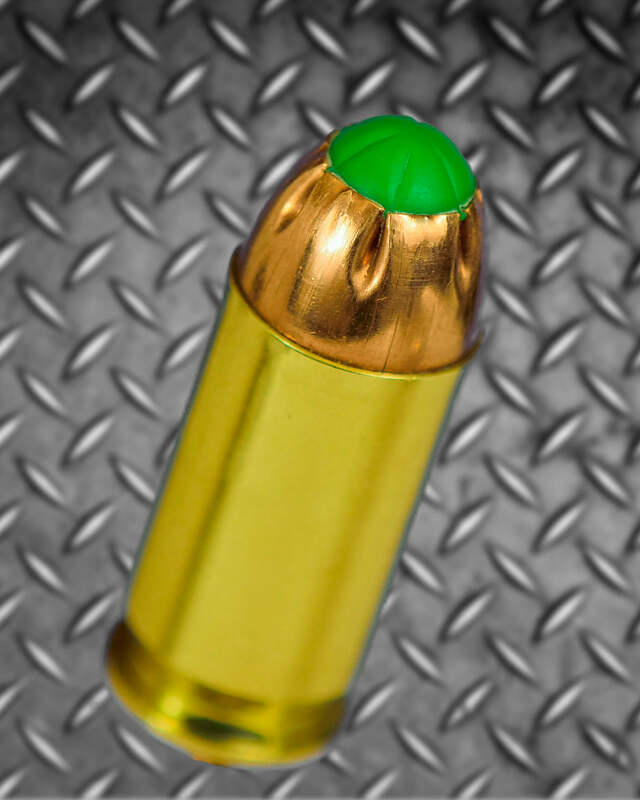 Lightweight, low recoil massive performance, thats PowerStrike 380ACP 70gr 1105.